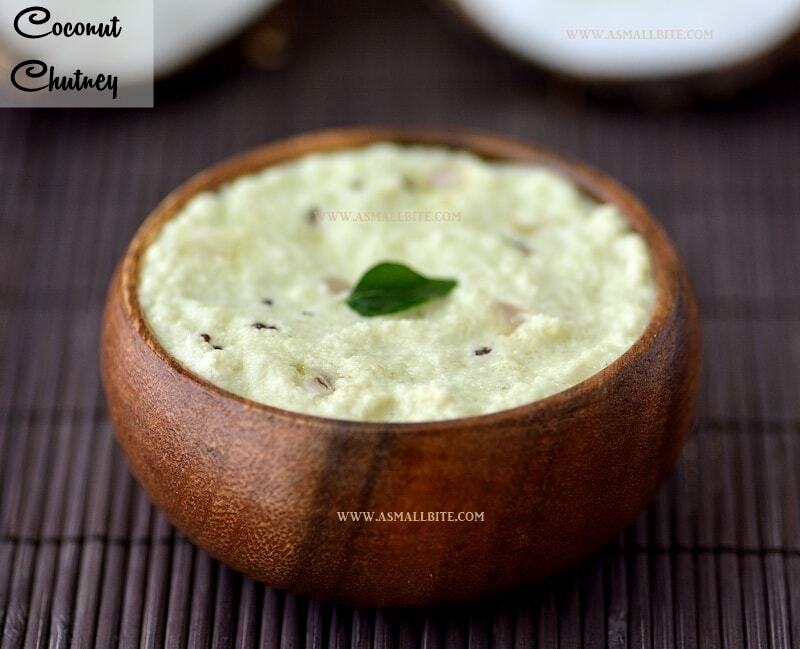 Coconut Chutney Recipe / Thengai Chutney is the most easy, simplest chutney recipes among all, that it can be made in minutes. 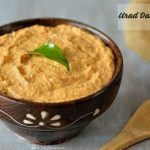 It goes very well with Idli, dosa, Upma, pongal and even with snack items like bajji, pakora, vada etc. 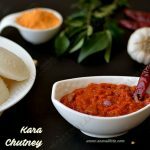 This is the most versatile chutney that we can add or minus the ingredients as per our taste. The tips would be lengthier than the recipe. 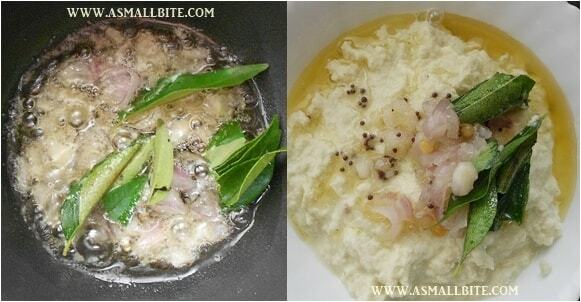 This is the basic recipe only, but it would be very helpful for beginners and bachelors also. 1. Grate brown part of the coconut and chop ginger. Also chop small onion for tempering. 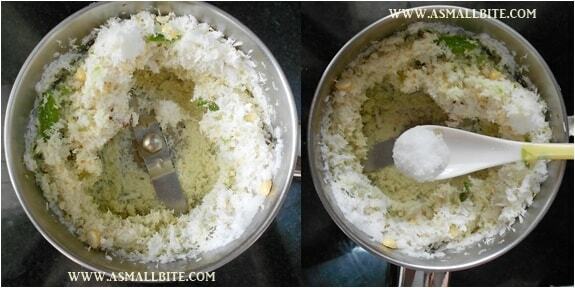 In a mixer add grated coconut, fried gram, green chilli, ginger and tamarind. 2. Grind it with salt. 3. Now add water little by little and grind it to a smooth paste. In a tadka pan heat oil, add mustard seeds, and let it splutter. Then add urad dal, hing and small onion. Saute till the small onion turn golden brown. 4. Now add curry leaves. Take the chutney in a bowl and pour the tempered items over the chutney. Mix well. 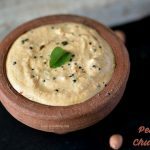 Serve it with hot steaming Idli / dosa. 1. 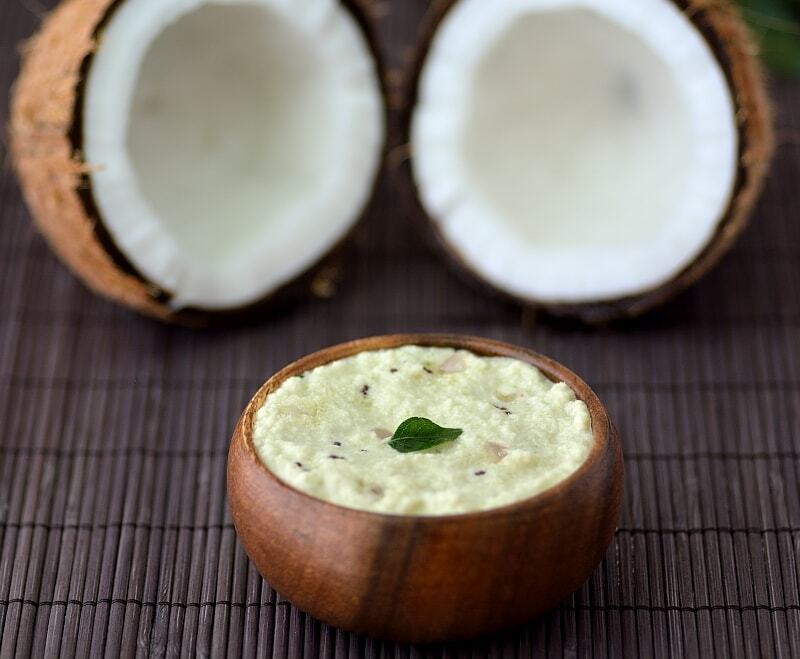 Always use fresh tender coconut for tasty chutney. 2. Desiccated coconut can also be used. But it won’t taste good like fresh coconut. 3. 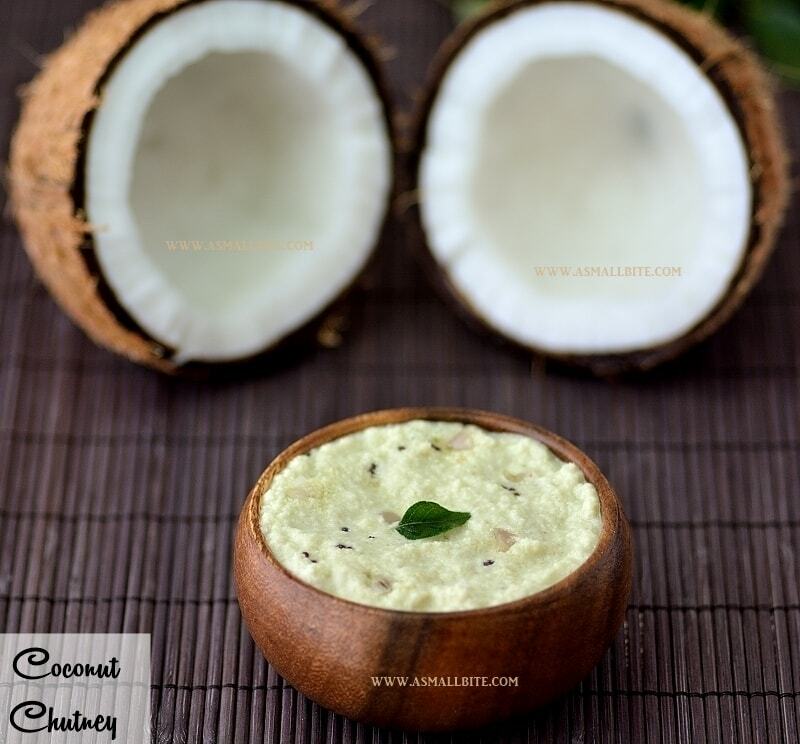 If using frozen coconut, thaw for sometime and use it. 4. Small piece of ginger or garlic can be added for flavourful chutney. 5. Green chillies can be replaced with red chillies. 6. Do not add both ginger and garlic at the same time. Use either ginger or garlic only. 7. 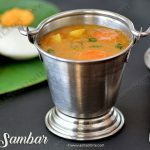 Addition of tamarind, gives a hotel style chutney. 8. 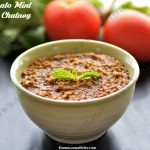 You can add little coriander leaves, curry leaves to get green colour chutney. 9. Use very little water for thick (getti) chutney. Add more water if you want to make it watery. 10. 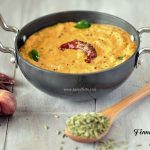 Fried gram can be skipped, but it gives a creamy texture to the chutney. 11. Addition of small onions for tempering gives an excellent flavour to the chutney. 1. Scrap the brown part of the coconut and throw it. Use only the white portion of the coconut. 2. Addition of milk while grinding gives a whitish chutney. 3. 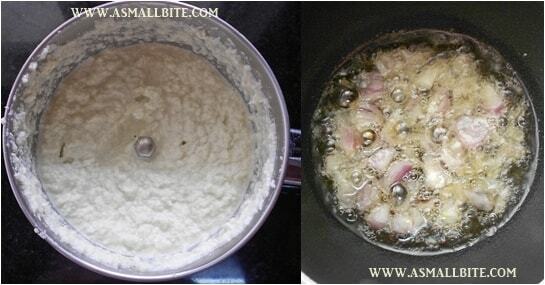 For a full white colour chutney, do not use fried gram, use coconut only.